Our BTR-1287 is designed for the classroom and built with the beginning student in mind. It allows them to achieve success right away. The two piece yellow brass bell provides a consistent and even sound that is vibrant. 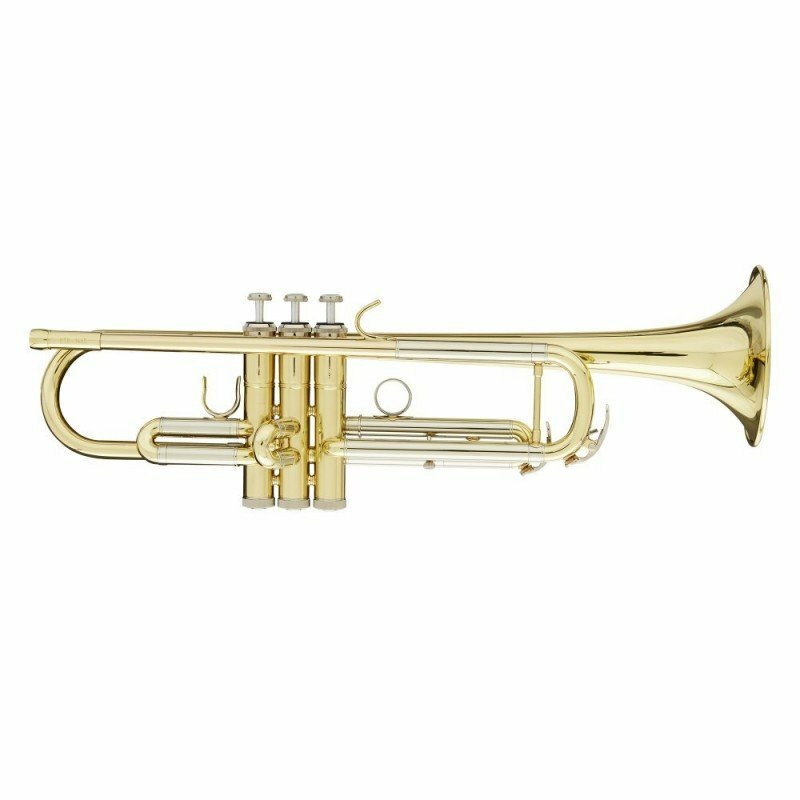 Acknowledged for its durability, our BTR-1287 is a reliable entry level trumpet. It is balanced and easy to play allowing for a great sound.